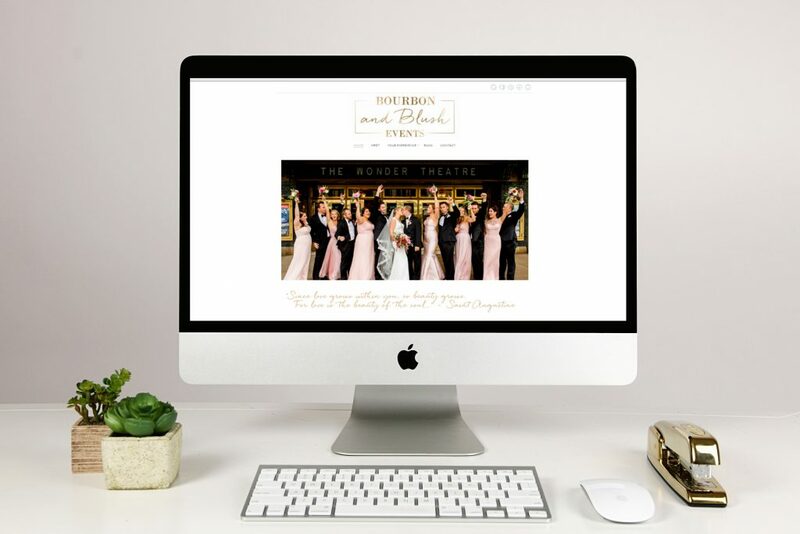 Jennifer Buono of Bourbon & Blush Events, formerly Truly Yours, is an incredibly talented wedding planner who has an inspiring drive for her passion of creating beautiful, meaningful events. 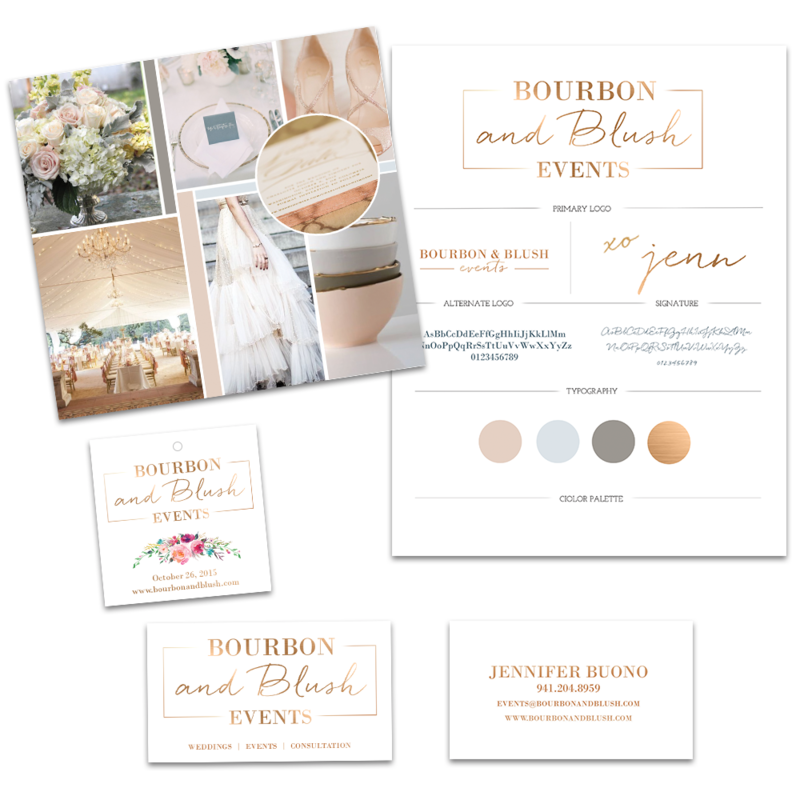 I am so honored to have created this beautiful brand for Bourbon & Blush Events. 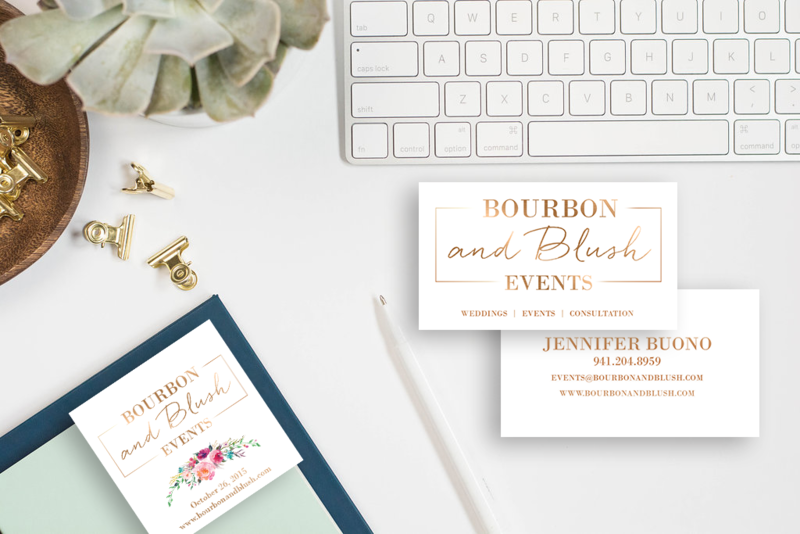 The design process started with an in-depth homework session for Jennifer to answer many questions about the vision for Bourbon and Blush Events. Some of the questions included detailed information about aesthetics, ideal clients, and future goals. Next we designed her business cards and some gift tags for her clients. Here is a sneak peak of what we created! I just love the tags! They are definitely a favorite collateral piece of mine! 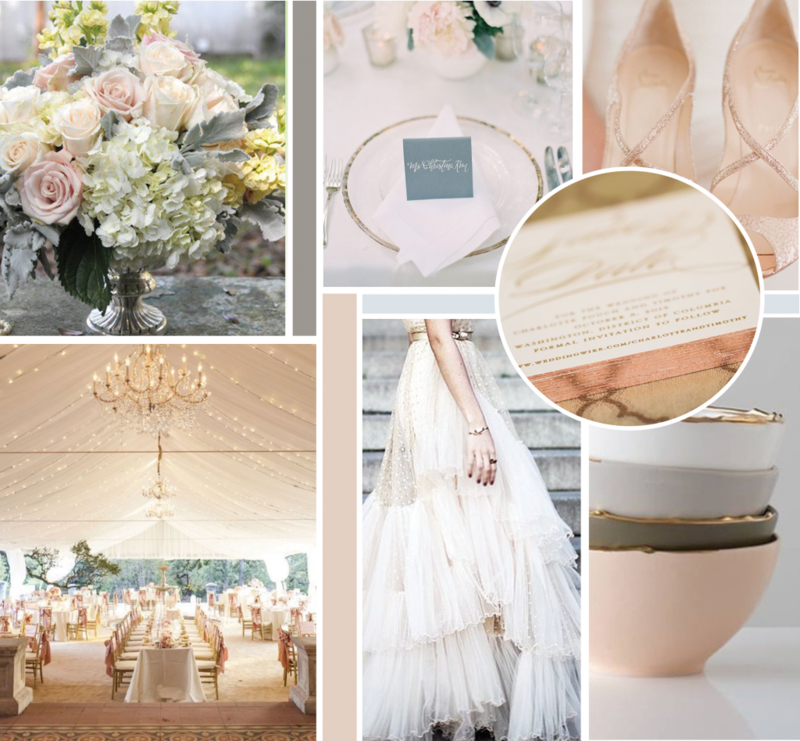 You should definitely head over to her website and see the amazingly beautiful styled shoots that she has put together in this last year! Did I mention while she was planning her own wedding last September, she also had a styled shoot and we were working together to launch her business! This girl is a rock star! Be sure to check her site out!